Stop by our local showroom and you will be able to see, touch and feel over 1,000 varieties of carpet. If your home or office needs a refreshing new look, or just one bedroom needs a new warm feel, we have the perfect options for you to sink your toes into! Call us today to set up a free in-home consultation. When selecting a carpet there two main types of carpet construction: loop pile and cut pile. Loop pile carpet is commonly referred to as berber. In all loop carpets the fibers start and end on the carpet backing creating a loop. Loops can all be the same high (level loop) or have variations in height (multi-level loop). Loop carpets that are shorter and denser tend to wear the best over time. By varying the width, height and density of the loop different patterns and designs can be created. Cut pile carpets have fibers that start in the carpet backing and are cut off at various levels. Plush carpets are created when all the fibers are cut at an equal height. Saxony carpets have longer fibers that are twisted in what is called a barber pole design. Textured carpets are created when there are varying heights of cut pile within the same carpet. 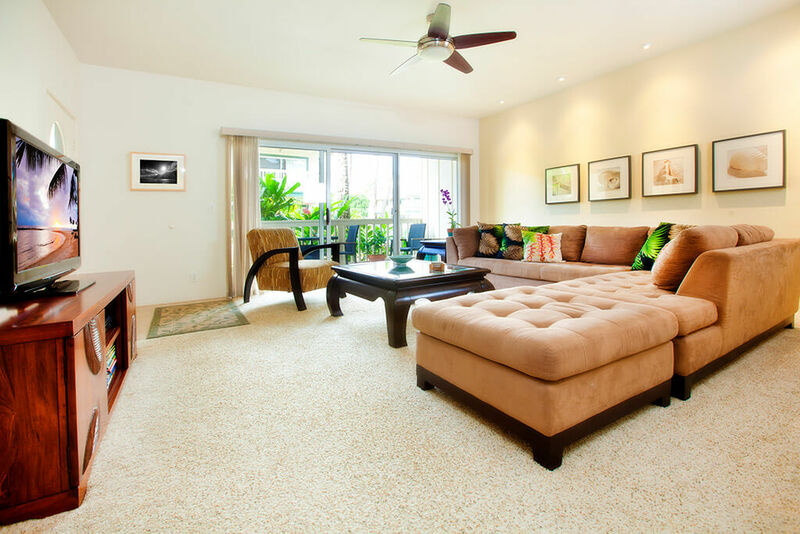 Frieze, or shag carpets, have extra long fibers and are more commonly only used in areas rugs. Loop and cut pile options can also be mixed into the same carpet to give an even wider range patterns, looks and designs. After you have selected the type of carpet you prefer, you can choose from three types of fibers: nylon, polyester or wool. Polyester carpets are exceptionally soft and have wonderful color clarity. While polyester is not generally as resilient as nylon, they do perform well if appropriately constructed and maintained. Polyester carpets are usually less expensive than nylon carpets. Nylon is the go-to fiber for durability. Nylon carpets tend to be more expensive than polyester carpets. Nylon is very versatile and can be used to create a wide variety of carpet styles and textures. Wool is considered the gold standard in carpet fibers. Used for centuries to create rugs and carpets, wool brings elegance to any space. Wool is naturally stain-resistant, incredibly durable and the most ecofriendly of all carpet fibers. 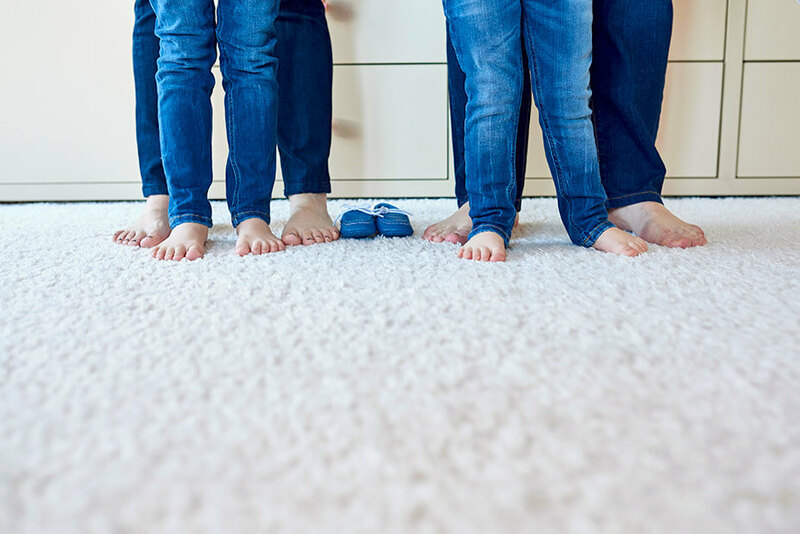 Give our team a call or stop by our showroom and we can help you narrow down all the options to find the best carpet for your home or business.